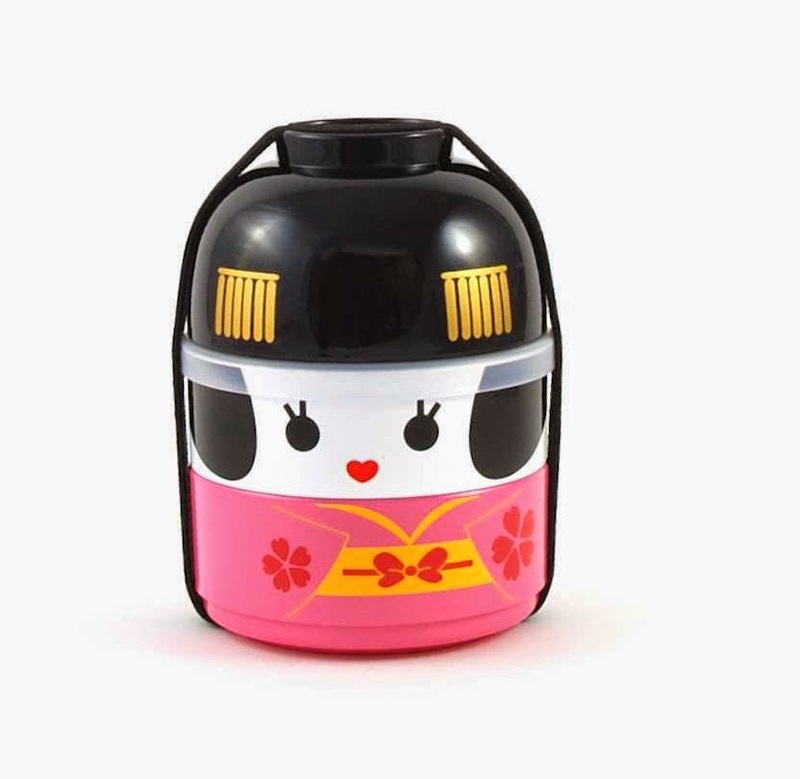 Seriously though, can we have a word about these beautiful, fun bento boxes? I fell in love with them at Sous Chef's Christmas preview last week, but when I found you could get them online already well - Christmas bedamned, these require sharing. We're massive fans of Sous Chef here at Sluttery. You can get every delicious ingredient under the sun, and fantastic kits. It's incredibly specialist. When I spoke to its founder, Nicola Lando, she said she'd initially been a bit worried that these boxes weren't serious enough. 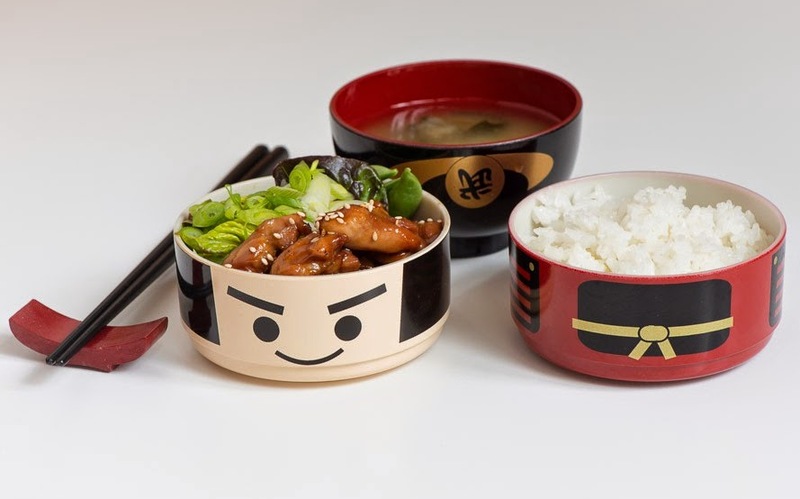 But that is precisely why they're wonderful: most bento boxes I've seen have been incredibly practical and MORTIFYINGLY dull. Each of these cost £19.95 and would make a fantastic present to someone or, as with all Sluttery present ideas, to yourself. Did I mention how preposterously cute they are? I may be getting slightly hysterical over the whole thing. Just pop a miso sachet in the top to add hot water to later, your stew or whatever in the middle, and rice or buns or other goodies in the bottom. Or whatever you like. 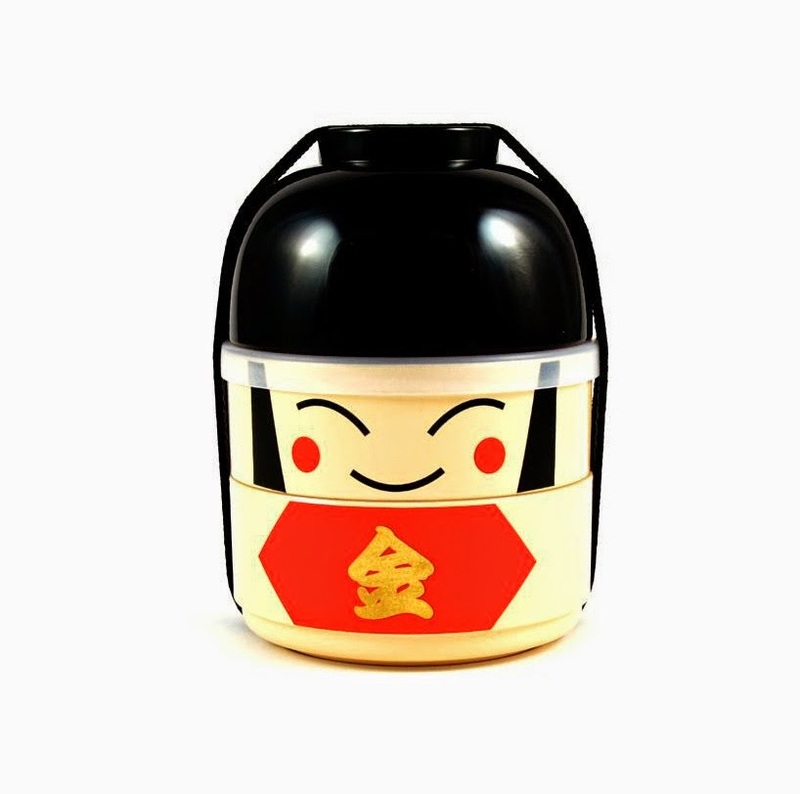 If you are organised enough to make packed lunches, this here is your reward. 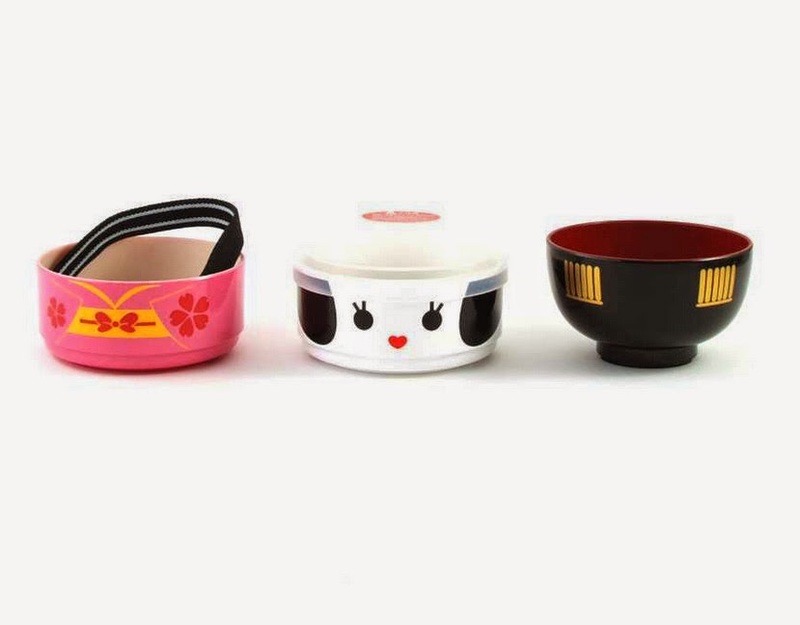 And get yourself a pair of floral travel chopsticks while you're at it. Now comes the tricky part: choosing your favourite. 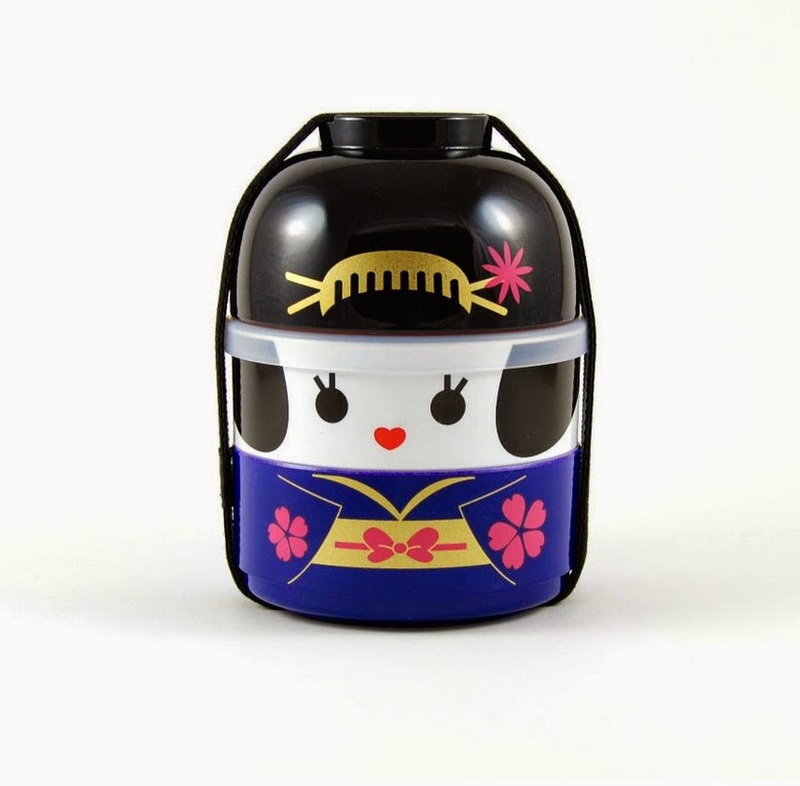 The geisha boxes are like the most adorable Lego. Pick a colour! Purple geisha? 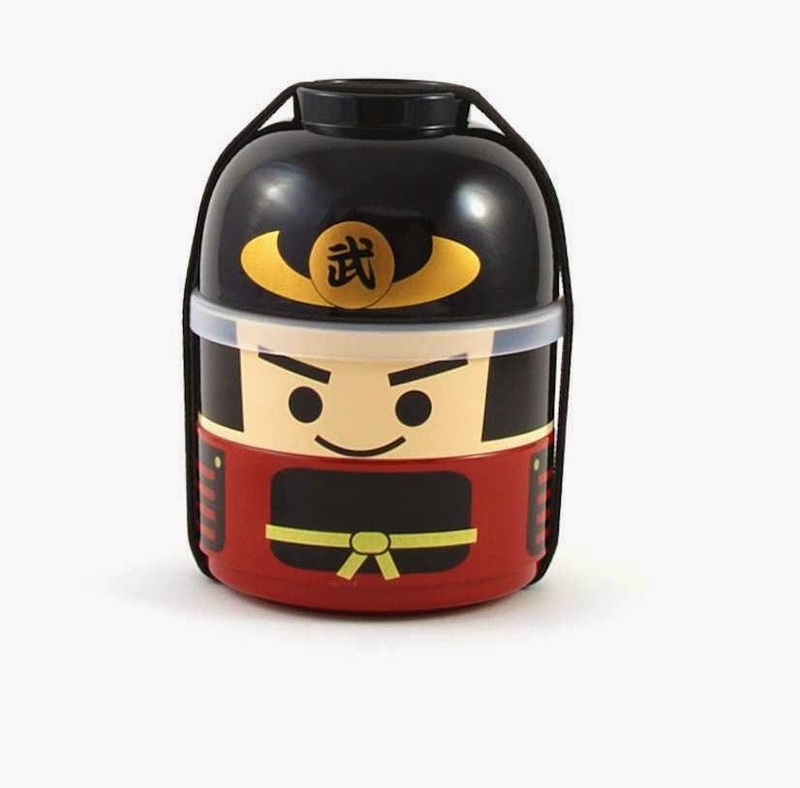 This samurai warrior looks quite monumentally up to no good. Predictably, I love him. How about the sumo warrior? So proud! 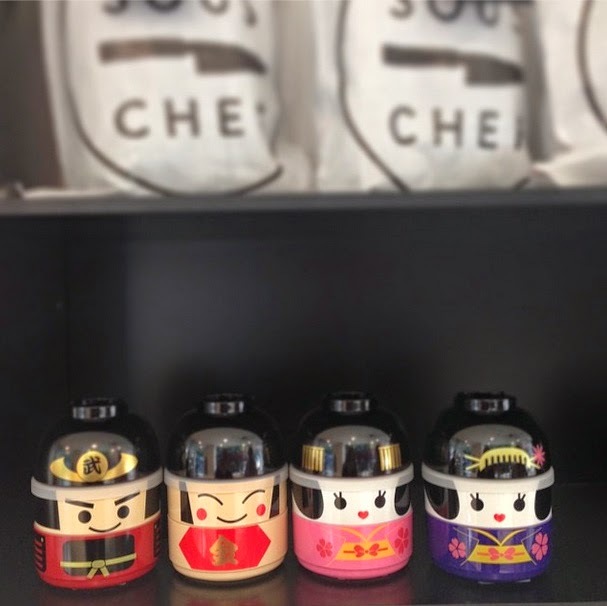 Sous Chef is foodie gift central - you can actually get lost looking through its pages - and these adorable, aspirational packed lunch boxes feature highly on my lists for friends in the future. Sorry Helen! Look away now! OH GOD IT'S TOO LATE.